Alice + Olivia Palmira Flounce Hem Mini Dress (in Black) I’ve been on the hunt for the perfect LBD and I’d say this one is it. It’s classic, it’s flirty, it cinches in your waist and it’s perfection. It is on the short side, but I think the longer sleeves and the higher neck make it classy and very appropriate for most occasions. I’ve worn it to two cocktail attire work events and received multiple compliments. It’s also super cute with some white tennis shoes and a jean jacket if you want to dress it down. nutpods How did I not know these existed until this month?! 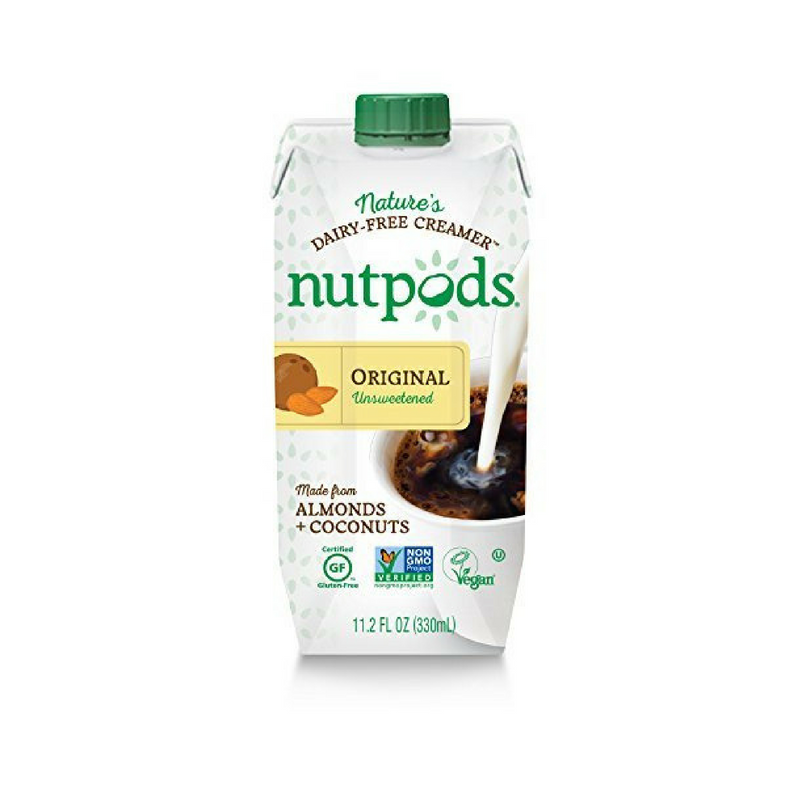 I’m not completely dairy-free, but I definitely do try to keep my dairy intake to a minimum and while I’ve been drinking dairy-free milk for years, I’ve never been able to find a good dairy-free creamer. But damn this stuff is the real deal and the creamy consistency is on point. The only downside is that these are quite hard to find. I ordered mine on Amazon, but I believe they carry them at Natural Grocers as well. Becca Gradient Sunlit Bronzer in Sunrise Waves This stuff is a cult favorite and for good reason. It gives your skin a gorgeous, natural, bronze that is to-die-for, and it wears well throughout the day. I also love that it gives my skin a highlighter-like shimmer without being glittery. I’m hooked. Lesser Evil Buddha Popcorn As a self-described popcorn junkie and connoisseur, I think I know a good popcorn when I taste it. And this stuff is good. On top of that, it’s made with good ingredients and isn’t loaded with hydrogenated oil, refined sugars or any gross artificial flavors or colors. 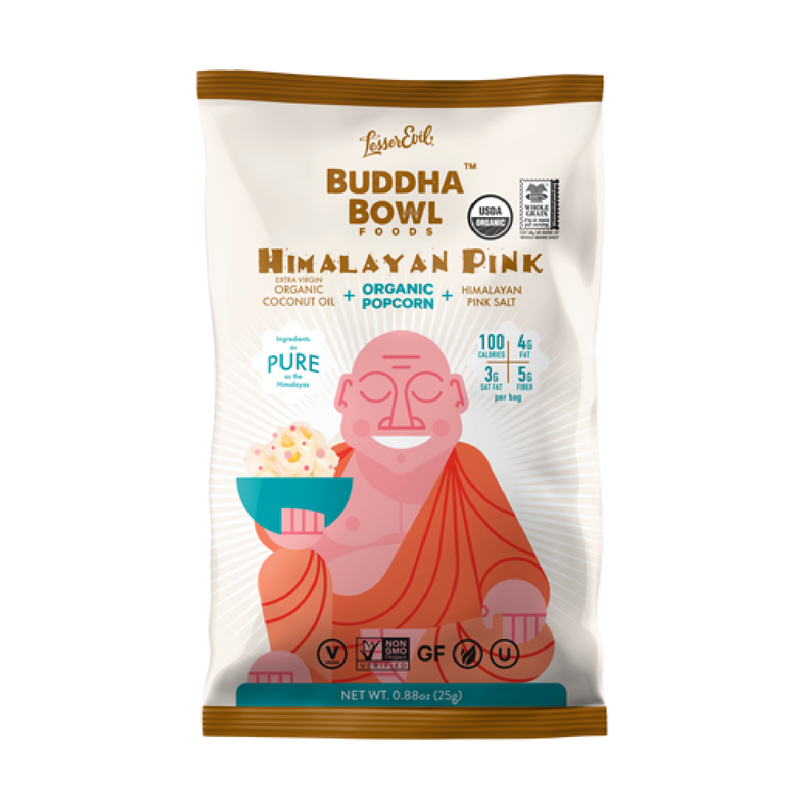 My favorite is the Himalayan Sweetness (which is basically a kettle corn flavor) and the Himalayan Pink is a close second. 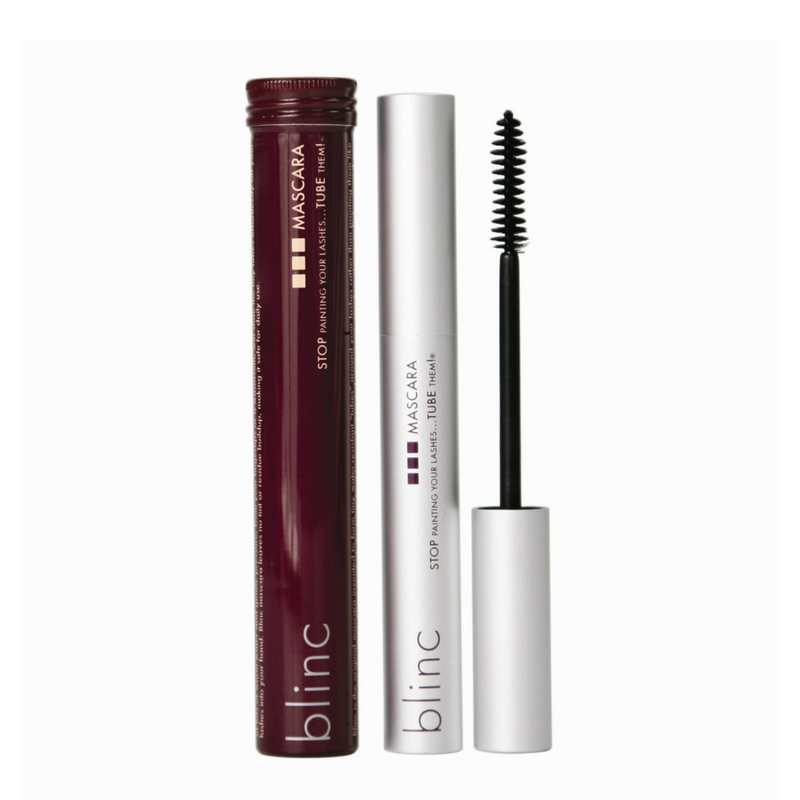 Blinc Mascara I just want my mascara to stay on my lashes and not flake off under my eyes… is that so much to ask? Blinc gives my lashes volume and length, AND it actually stays on my lashes all day long. It uses “tube-technology” so when you apply it these tiny water-resistant tubes form around your lashes, compared to traditional mascara that you paint on. I don’t think I can ever go back to conventional mascara again. Gisou Honey Infused Hair Mask I only wash my hair twice a week, but I do blow dry it and use a curling wand frequently (plus I’ve started coloring it) so keep it hydrated and healthy is a priority. This hair mask is great because it’s super thick, but doesn’t weigh my hair down (and I have very fine hair). after using it several times it has totally restored health and shine to my locks. I usually apply it after shampoo just as I would any normal conditioner, and then leave on for a few minutes before rinsing. It can also be used as an overnight treatment if your hair really needs some extra TLC. Plus the package is gorg and it smells amazing! Ozark If you didn’t know, Season 2 dropped August 31 and I definitely binged that real fast. So good! If you haven’t watched this go watch it now and thank me later. Rebecca Minkoff Mika Mules The white leather mules were in my August favorites and I just loved them so much I figured I needed them in red, right? These are so comfy and easy to slip on, and the red adds such a great pop of color to any outfit. Aether Beauty Rose Quartz Crystal Gemstone Palette I’m not usually an eye shadow gal – I’m pretty basic and like the no-makeup makeup look – but this palette is fab. All of the colors are amazing, they layer together nicely, they don’t crease and they transition well from day to night. Plus, they’re formulated with organic coconut oil and organic shea butter and infused with organic rose hip oil, which provides radiant looking, glowing skin. According to the brand’s site, “Rose Quartz powder helps to reduce the appearance of fine lines, wrinkles and redness while illuminating the skin with its light-reflective crystals.” I’m into it! Urban Outfitters Lyla Hoop Earring (in brown) You really can’t go wrong with hoops. They just look great with everything. And for $16 I would say these are a total steal.